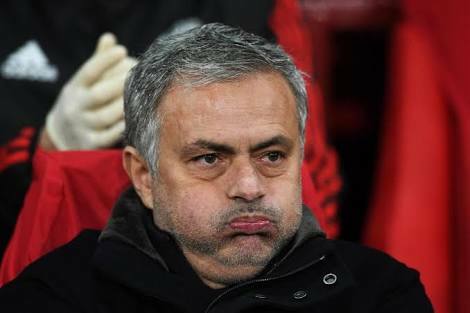 Mourinho was in a sour mood ahead of the derby and refused even to discuss what he might have learned from Liverpool’s hugely impressive 3-0 victory over the champions-in-waiting in the Champions League this week. “I’m not a pundit, I’m not going to comment on the game,” he said, also declining to comment on whether, or where, City deserve to be ranked among the all-time best Premier League teams. “It is not for me to say that, it is for you to say that,” he said. “You see the number of points we have and it is easy to go to the record books and see that with the number of points we have, we would normally be in the fight for the title. Mourinho did offer an interesting exchange when it was pointed out that he had beaten City this season — in the competition to sign striker Alexis Sanchez from Arsenal — and he was asked if that suggested United were more attractive to players than City.